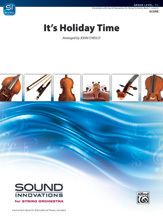 Celebrate the holiday season with this sparkling medley of all-time hits. 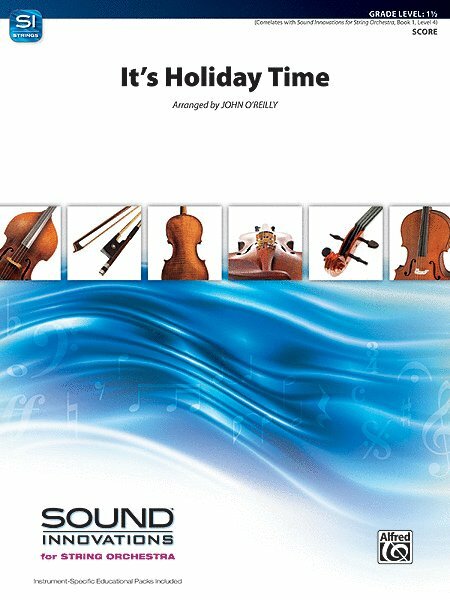 Includes "Up on the Housetop," "Dreydl, Dreydl," "Jingle Bells," and "Deck the Halls" in a bright, accessible arrangement that will spotlight your beginning strings. Correlates to Book 1, Level 4 of Sound Innovations for String Orchestra.